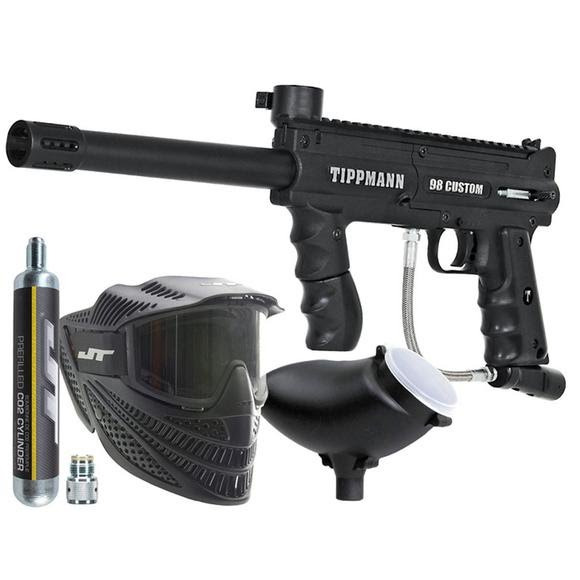 Tippmann's 98 Custom Power Pack has everything you need except ammo to get in the game. What are you waiting for?! Tippmann &apos;s 98 Custom Power Pack has everything you need except ammo to get in the game. What are you waiting for? !